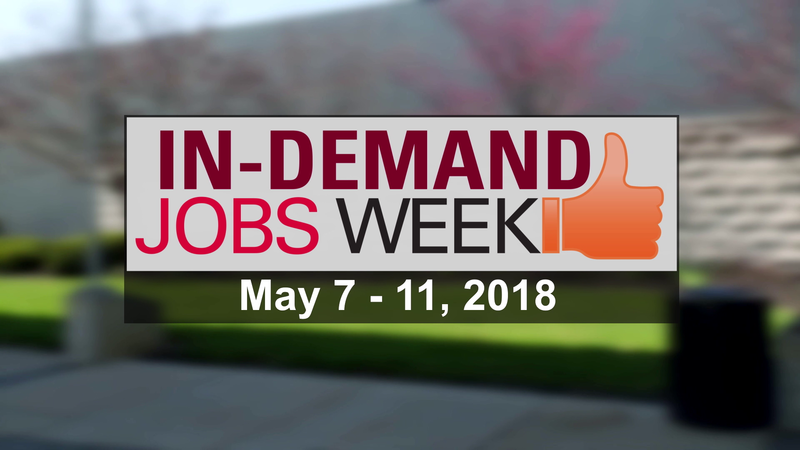 In-Demand Jobs Week is a statewide celebration of jobs, industries and skills that are in-demand in Ohio. In 2018, In-Demand Jobs Week occurs during the first full week of May. 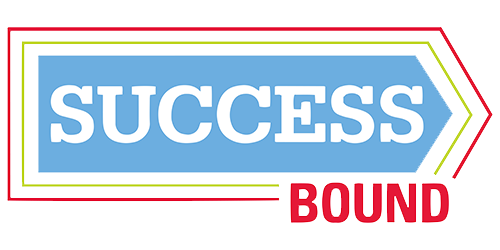 Throughout Southwest Ohio, students, job-seekers, employers and educators can attend events to learn more about these fast-growing career fields. Dozens of area companies are looking for employees like you! Short sessions during the Job Expo will give attendees tips about resumes, interviewing, attire for work/interviews, social media makeover for job seeking, and background checks. This event will target job seekers of all types, backgrounds and skill levels, including first time job seekers and those looking for a better opportunity. Pre-registration encouraged, or register at the door. 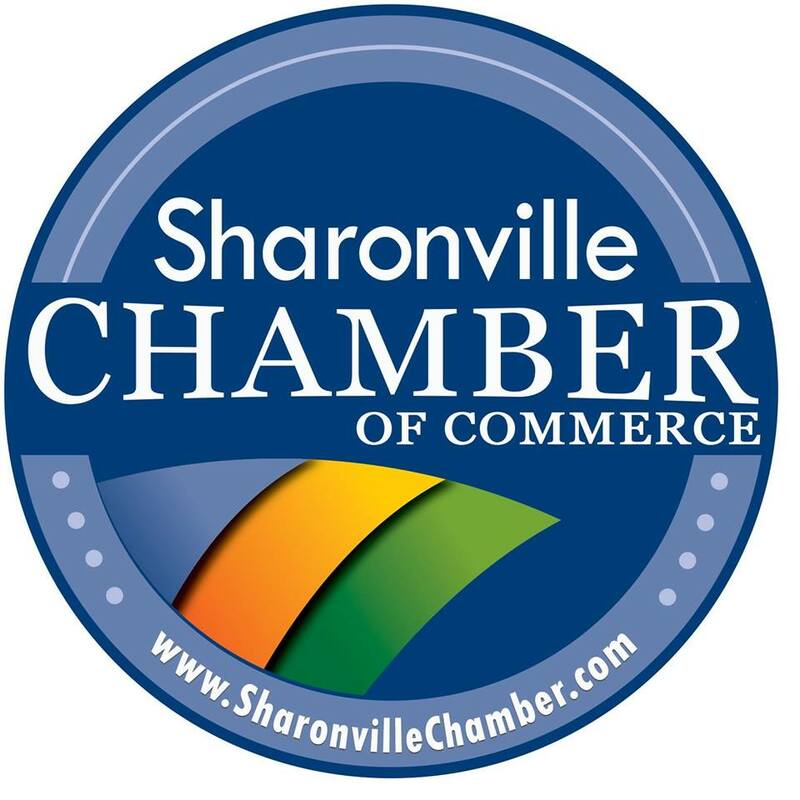 employers will offers sessions that highlight regional employment trends, innovative models for employer engagement in education, strategies to meet local needs, professional networking and resources sharing. 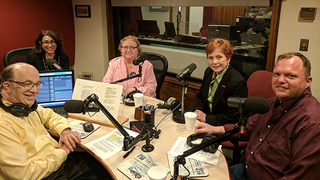 Join the director of the Ohio Department of Job and Family Services and OPCMIA Local 132 as we profile our trades that are both in-demand and provide a living wage. 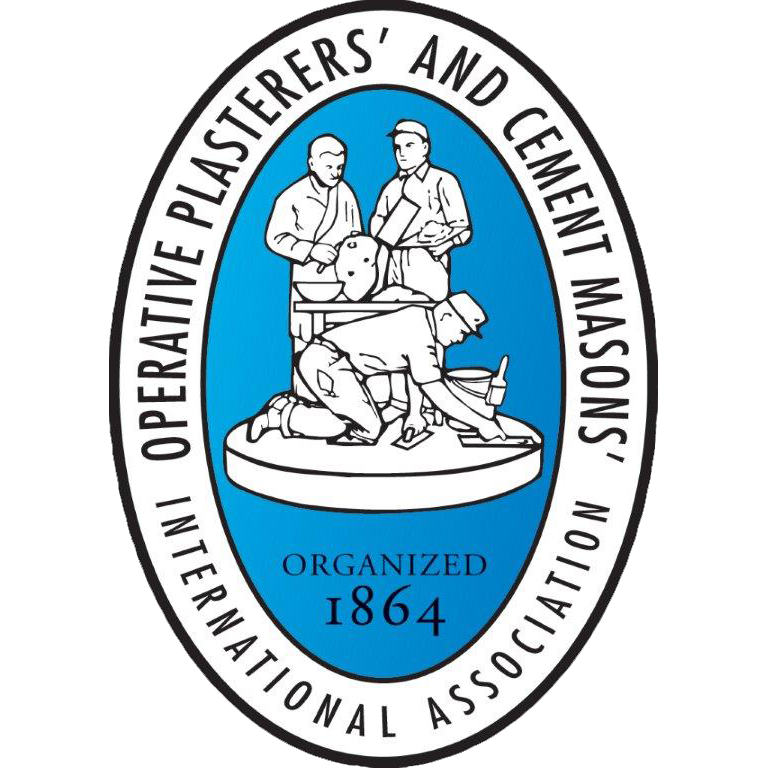 Learn what it takes to build a career in plastering or cement masonry! Watch apprentices demonstrate their crafts and hear how others have mastered and built successful careers in these good-paying, in-demand occupations. Please RSVP by May 4, 2018 to 937-279-0262 (Candace) or 937-604-6056 (Greg).